Hedonista Rejuvenating Body Oil is gently perfumed and made up of cold pressed sweet almond oil. 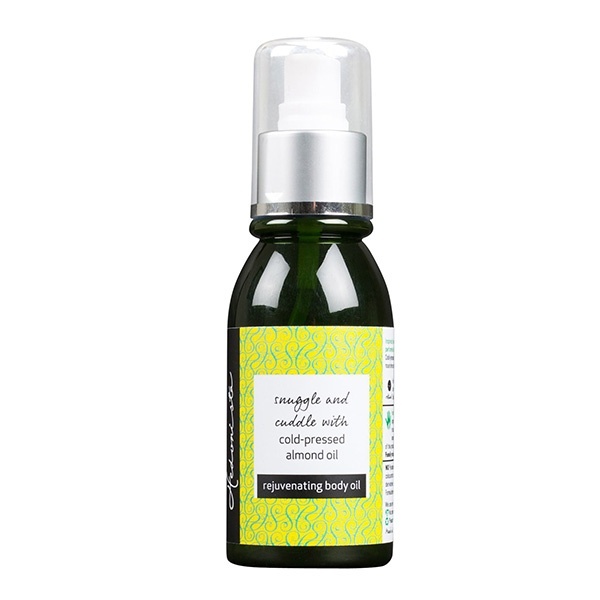 This all natural oil provides intense moisturising and leaves you energised with supple skin after a massage. This oil is also great for massaging babies. 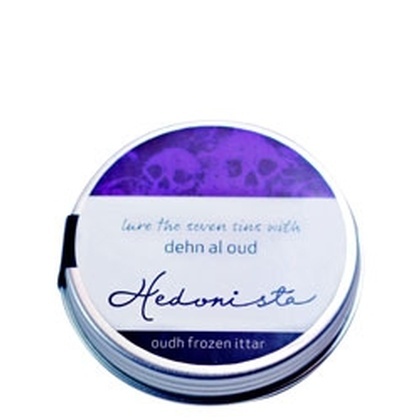 Hedonista ritual:For intense moisturisation, massage the oil all over in long, relaxing strokes. All natural & handmade with high-quality ingredients and organic oils. 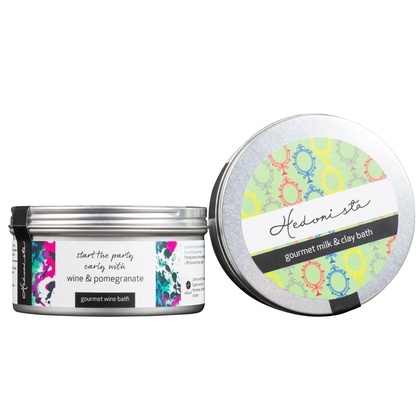 NO Parabens, Sulphates, or Silicones. 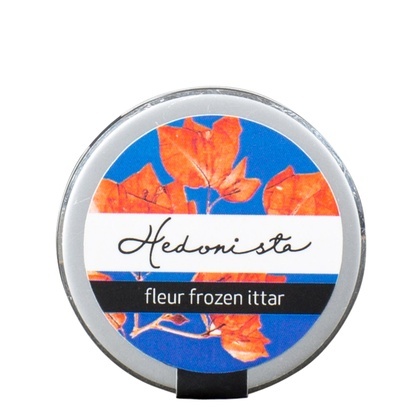 Hedonista products do not use artificial colourants or fragrance.